We’ll get started on your convention arrangements right away. You should also be receiving an order confirmation by email as soon as your online payment is processed. If you have any questions or concerns -- contact registration chairperson; Cindy Cooper at (860) 627-9777. 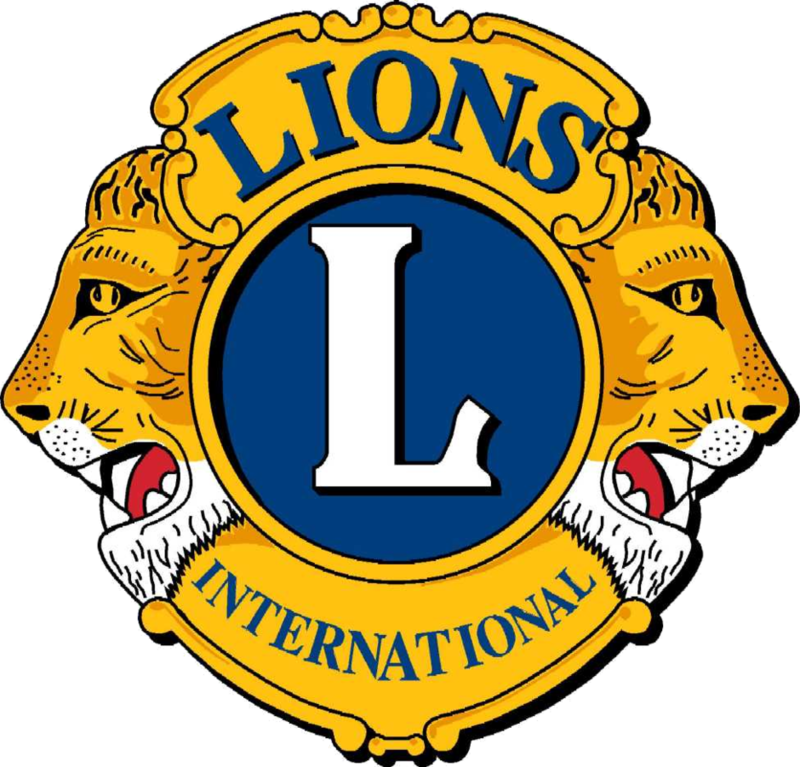 Please support the 2018 Midwinter Convention by spreading the word and offering an invitation to join you this year to every Lions club and member that you meet. Remind them that this event unlike previous years combines both the Midwinter Conferences and State Conventions into one major event. All at the cost of attending last years conference (starting at $20). And, don’t forget to visit the official website at [ http://lionmwc.com ] for the latest news, highlights and additions to the Midwinter Convention. You can also order Ad Book Adverting and Hotel accommodation right from the website!